What kind of leader would you be if you were clear about yourself? Tough Provocative Career Questions to remind you that HR is not here to manage your career. You have to define your aspirations, solidify your career goals, and clearly articulate your action plan. Can you do that today? 52 Questions to Clarify Your Vision, find your power center, and catapult your career into leadership. What do you want? Why do you want it? What will you do to move your career forward? 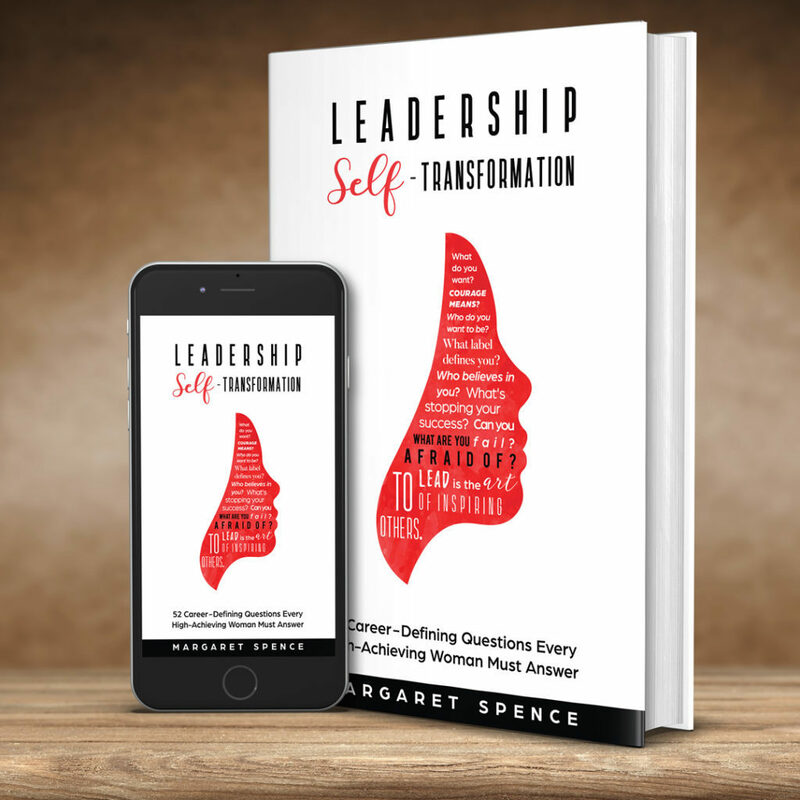 Discover, Unpack, Specify and Transform into the leader you want to become. What no longer serves you and what do you need to let go of? What's getting in the way of having the career you want?